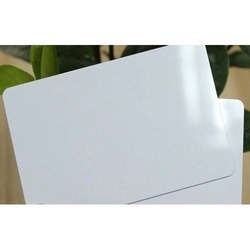 We are the leading manufacturer of Id Card Material. Focusing on the quality of the products, we are engaged in offering a comprehensive range of A4 Inkjet Printable PVC Plastic Sheet. Without compromising with the quality of the sheets, we have gained huge client-base. 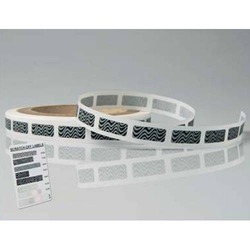 With rich industrial knowledge and experience we are involved in distributor and supplier a broad array of A4 Inkjet Printable Pvc Plastic Sheet. Offered sheets are broadly utilized in the ink jet printers for printing purpose. There are various is sizes in which these sheets are accessible to our patrons. Our expert who manufactures this collection utilizing cutting-edge technologies and supreme-grade raw-material, in compliance with the international quality guidelines. Manufactured along the lines of international norms, these A4 Inkjet Printable Pvc Plastic Sheet act as the major cost-cutter. Since our establishment, we are engaged in manufacturing and supplying a commendable range of OHP Sheets. These sheets are widely applicable and are manufactured, keeping in mind the requirements of customers. 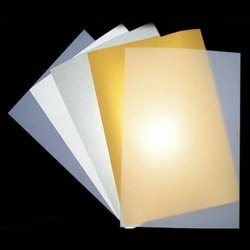 Our prestigious organization is rated as a wide distributor and supplier of hugely cherished OHP Sheets from Maharashtra, India which is light in weight and transparent. 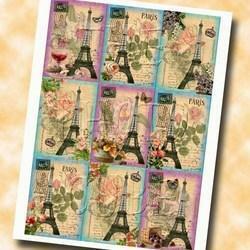 These are accessible in numerous trendy designs which have suitable finish and numerous colors. With the dedicated efforts of our diligent team, we have been able to offer OHP sheets in multiple thicknesses and sizes. We design these by utilizing latest technology to give a client satisfactory range. We take massive pride to introduce ourselves as one of the reliable supplier and distributor of Scratch Off Labels. This is suitable to rechargeable card, phone cards, prepaid cards, game cards and so on, for covering the password on the password scratch-card, owning broad security, anti-theft and proof transmit light, one-time utilized, excellent abilities of security. Scratch off labels is perfect for all types of packaging and packages materials and are available in diverse colors, sizes and textures.